As most of our readers know, Petro-Canada is a Suncor business. 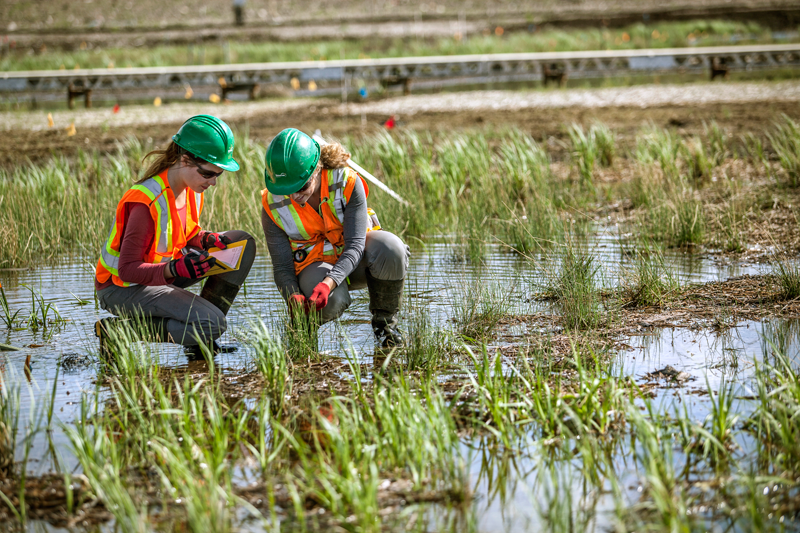 Every year, Suncor releases its Report on Sustainability, which examines the progress we’ve made on our environmental, social and economic performance. We believe that transparency is important to keep our stakeholders, and our shareholders informed on how we’re doing. The 2016 Report on Sustainability includes our new long-term sustainability goals, one of which is to do our part to fight climate change by reducing our greenhouse gas (GHG) emissions, and the second to increase the involvement of the Aboriginal Peoples of Canada in energy development. We share in the global challenge to tackle climate change head on by reducing emissions, while providing energy the world needs. We will work to harness technology and innovation to set us on a transformational pathway to a low carbon energy system. We will start by reducing the total emission intensity of the production of our oil and petroleum products by 30% by 2030. Suncor’s first long-term social goal recognizes the value of relationships, and focuses on changing the way we think and act so we can strengthen our relationships and increase the participation of Aboriginal Peoples in energy development. This isn’t work we do ‘to’ or ‘for’ Aboriginal Peoples. We must learn from, and with, partners and communities. Find out more about our 10 year plan here. For more about Suncor's sustainability efforts, check out the full Suncor 2016 Report on Sustainability.